Drinking coffee does not directly increase stress levels or make you feel anxious or nervous. 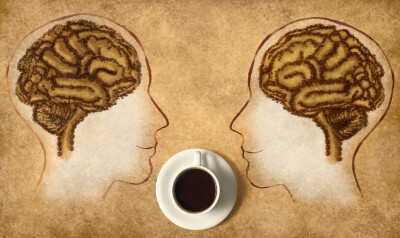 Coffee is considered a natural stimulant which can have a relaxing effect on your mind. Coffee is not directly responsible for triggering stress but it blocks production of adenosine in the body which is a natural stress reliever. This is a common myth about caffeine which is not true. When you drink a cup of coffee the body almost instantly absorbs the caffeine but it also discards it out quickly. Caffeine after being consumed is processed through the liver and almost half of it may be flushed out of the body within 4-5 hours and in another 5 hours almost 75% of it is eliminated out of the body. 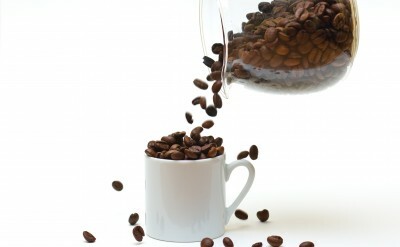 You should not face problems getting sleep due to caffeine if you just consume 2-3 cups of coffee on a daily basis. Myth 3: Drinking coffee causes cancer. Another common myth associated with coffee is that drinking it regularly can cause cancer. Several researches have been conducted over the years but the results show that there is no connection between regular coffee consumption and the development of cancer. Some researchers even found that people who drink coffee daily are at a lower risk of getting cancer. Coffee contains beneficial antioxidants which help fight cancer. It also helps to reverse the effects of aging and make you look younger compared to your age. It is believed that coffee has no health benefits associated with it. This is not true as has been found out by scientists who have discovered some wonderful health benefits with coffee. Coffee contains useful antioxidants which have been found to improve your heart health and prevent and fight cancer. It has also been found that regular consumption of coffee improves your concentration levels which in turn boosts your efficiency at work and personal life. It also can benefit people suffering from insomnia as drinking coffee can help you get better sleep. People who drink coffee regularly say that they are addicted to caffeine because they feel that they can’t leave without it. Addiction is when a person strongly depends on a drug with severe withdrawal symptoms. He should have an urge to consume it more and more and is tolerant to a particular dose. Caffeine consumption does not qualify to be an addiction and researches too have shown that caffeine does not cause any kind of addiction. 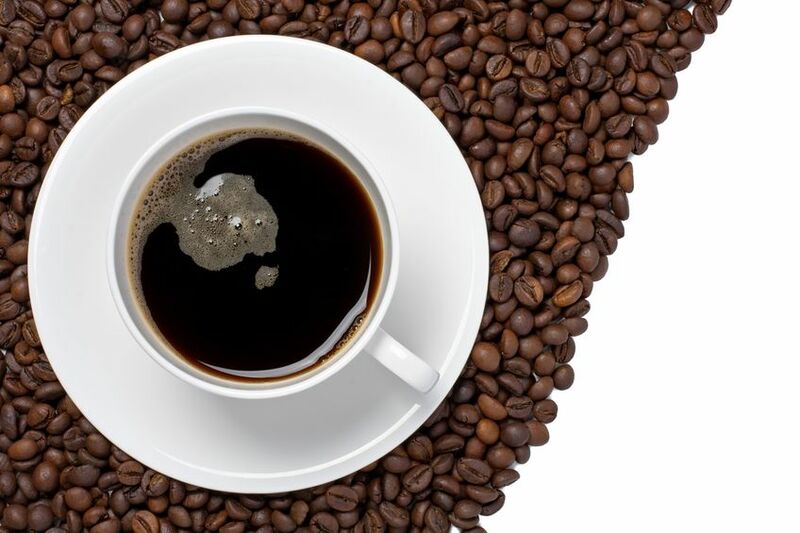 Alcohol or other drug addiction can have severe social and physical consequences but this is not the case with caffeine which further ascertain the fact that it is not addictive or does not cause addiction. This is another misconception about coffee which has no strong evidence of being true. Scientist has found that there is no direct link between drinking coffee and miscarriages. Similarly women who take coffee regularly don’t necessarily give birth to babies with low body weight. Women who drink lots of coffee on a daily basis won’t face difficulty in getting pregnant or infertility. This is another common myth about coffee which has no truth. Lack of calcium and vitamin D in your diet is the leading cause of Osteoporosis and coffee consumption has a role in it. Some other factors contributing to Osteoporosis are lack of physical activity, smoking, low body weight, menopause, high protein diet and low estrogen levels. Studies conducted over the years have proved that if you consume a moderate amount of coffee on a daily basis it does not increase the risk of getting Osteoporosis.